At NPD our need for forward-thinking engineers and staff to join our team is ever growing. We currently have a number of positions we are looking for the right people to fill. To view the positions, click below. Pay for every hour you are authorized to work. 3% Safe Harbor company 401(K) contribution for full time employees made each pay period, with immediate vesting and no employee contribution requirement. Quarterly 401(K) profit sharing component for full time employees. Full time employees receive 10 days of company provided Paid Time Off plus 6 paid holidays per year. $200,000 of guaranteed coverage and $100,000 optional additional coverage with proof of good health. Company paid short term disability insurance (60% of base wages up to a maximum of $1,500 per week). Company paid long term disability insurance (60% of base wages up to a maximum of $7,500 per month). Membership in technical/professional organizations is encouraged and supported to the extent DCAA considers the expense allowable. 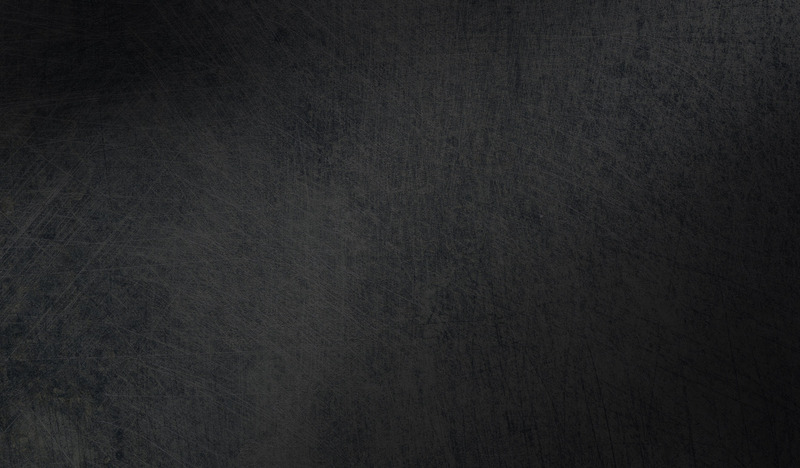 North Point Defense is committed to providing meaningful access to all parts of the application and hiring process to everyone, including people who need additional assistance in this process. For a reasonable accommodation, please contact us at 315-571-0221. 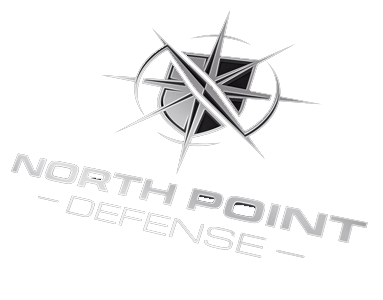 North Point Defense is seeking a computer engineer to join its team in Rome, NY. The position will focus primarily on digital signal processing in embedded systems with an emphasis on real-time data processing. Work within a small agile team on multiple projects with varying deadlines. systems such as SFP and ethernet systems. Strong digital design engineering background. Logic design and verification using Verilog, System Verilog, and VHDL. Strong trouble shooting and analytical skills. Good programming (C/C++) and scripting skills (Perl/Python). Bachelor’s degree in Computer or Electrical Engineering. Position requires eligibility to access classified information. Current TS/SCI a strong plus. Network programming with TCP sockets (experience with UDP a plus). Experience with version control systems (Git, Subversion). Experience with relational databases (MySQL). Experience with threading and concurrency. Development experience in Linux environments (CentOS/RedHat, Ubuntu). data structures, algorithms and software design. Java RMI (or similar RPC frameworks), Java Persistence API, JDBC. User interface design (Swing, GTK). North Point Defense is seeking a reverse engineer to join its team in Rome, NY. Write C and Assembly code optimized to specific requirements. Develop programs and modules for performing data analysis. Perform static and dynamic program analysis of binary executables. Automate repetitive tasks and create tools to assist development. Comfortable within Linux development environments. Binary analysis, especially w/ Ida. programming, to join its team in Rome, NY. This is a full-time position with flexible hours. Candidates must have a strong programming background with an ability to work as part of a diverse team as well as independently. Knowledge of network programming and protocols (TCP, UDP). Experience with threading and concurrency (PThreads). Knowledge and experience with Redhat (CentOS) Linux operating system. Programming experience with Python and/or Shell Scripting. Knowledge and experience with SDR technologies and environments. Knowledge and experience with embedded processing environments. Programming experience with GUI development (GTK/Qt). BS in Computer Science or related discipline with requisite experience. North Point Defense is seeking an RF engineer with experience in propagation effects and establishment of point-to-point links in congested environments. This is a full-time position in Rome, NY with flexible hours. The position requires the ability to work effectively on independent projects as well as on a diverse team of engineers and subject matter experts when required. Perform communication system and module design, including link and noise budget analysis, and interference analysis. Perform end-to-end definition, requirement generation, block diagram design, component selection and evaluation, detailed schematic design, board layout and routing, electrical and electromagnetic simulation and analysis, bread-boarding, and testing and troubleshooting of RF and communication subsystems. Four+ years of RF circuit design and development experience is required. Candidate must demonstrate complete proficiency in RF hardware design and development, analysis and simulation, in addition to troubleshooting and test experience for RF hardware. Fully fluent and competent in usage of RF test equipment, such as signal generators, signal analyzers, vector network analyzers, oscilloscopes, power meters, amplifiers, loads, etc. Strong hands-on skills in areas of RF measurement techniques and RF system level knowledge. Experience in design, development and implementation of systems with Low Noise Amplifiers, Mixers, I/Q Modulators, Receivers, Solid State Power Amplifiers, Phase Locked Loops, Frequency Synthesizers, etc. Knowledge of design and development of Software Defined Radio (SDR) is highly desirable. Experience with RF/analog/DSP simulation tools to model system level and circuit performance. Knowledge of technologies like GSM, CDMA, and LTE is a plus. Proficient in MATLAB, C and C++ programming. BS in electrical engineering or equivalent extensive experience (MS in electrical engineering preferred). North Point Defense Inc is seeking a system administrator to join its team in Rome, NY. This is a full-time position with flexible hours. Candidates must have a strong background in Linux administration with an ability to work as part of a diverse team as well as independently. Experience with Windows administration is a strong plus.